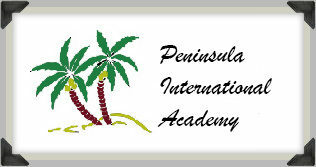 What to do with kids in Placencia? What to do with Kids in Placencia? Spend a day with other Kids! 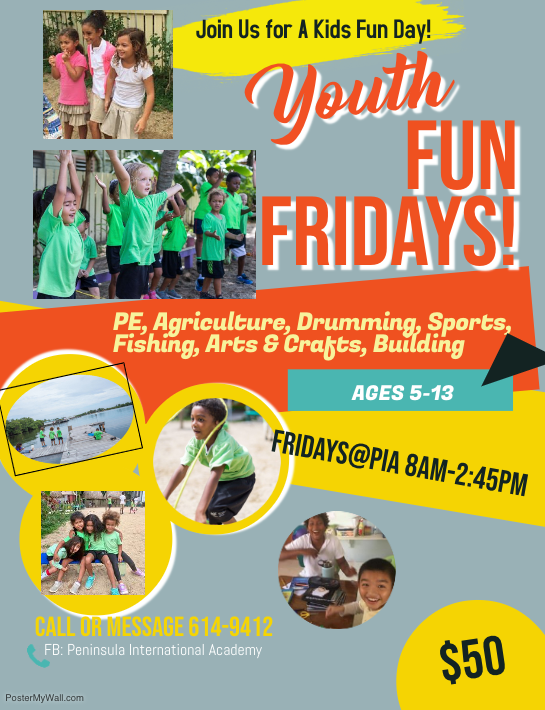 Every Friday PIA is open for community drop-ins; homeschoolers or visitors welcome.